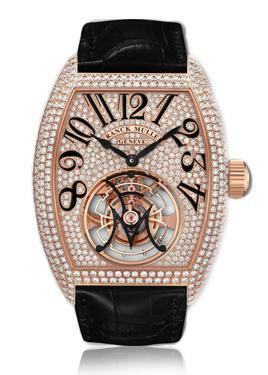 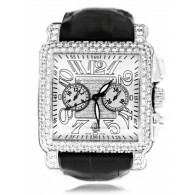 Franck Muller is a Swiss watchmaker and the company of the same name. 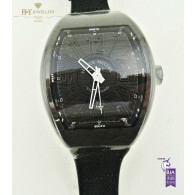 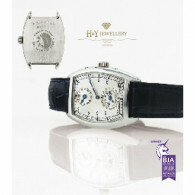 The brand of watches carries the slogan "Master of Complications". 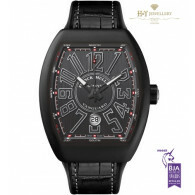 We at H&Y pride ourselves with our ability source and stock some of the most limited edition Franck Muller watches in the world.